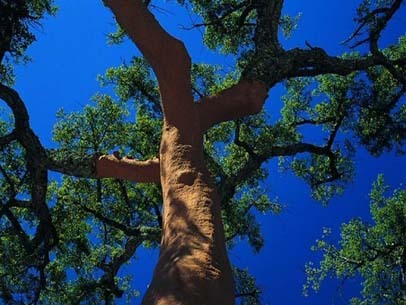 Luxury Cork Flooring is a natural and sustainable product created by nature. In traditional solid tile and easy fit floating boards, for flooring and walls. 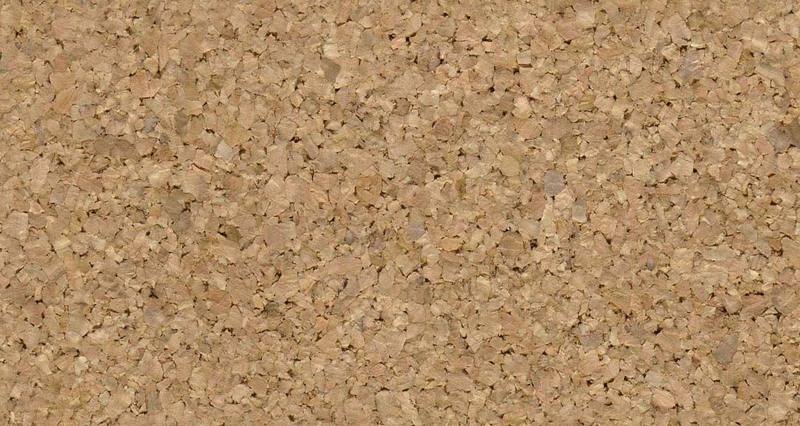 Natural Cork can bring warmth and style to any interior situation but added to its aesthetic qualities cork is also a natural sound and thermal insulator and so can present a logical flooring solution where a sound barrier is required in between apartments. 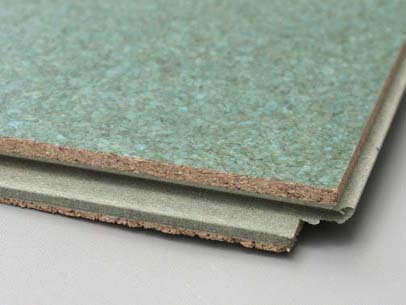 Either in solid or 3 layer veneer with top layer and 2 layers of recycled material, unfinished or finished walls or floors. 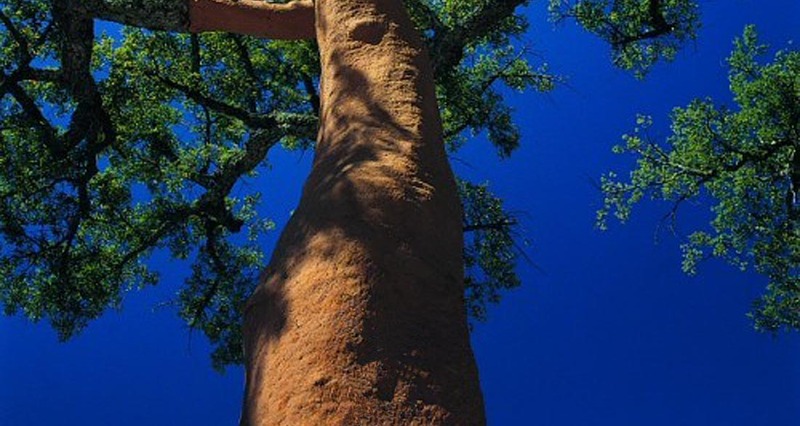 Cork can be harvested from the same tree for about two hundred years and every harvested cork tree captures between 3 to 5 times more carbon. The harvesting is made with minimal impact on the environment and no trees are cut down to bring you this product. Designed with an innovative textured surface effect. The range features practicality as well as style and beauty. With a fabulous assortment of designs, textures and colours. 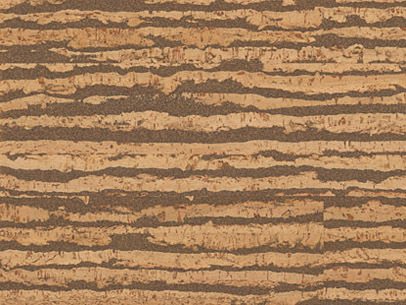 The textures collection provides the perfect solution to create luxurious interior decorating styles from modern to traditional. With Weartop Armour coat featuring unique textured surface, bonded to an easy fit Uniclic moisture resistant board.